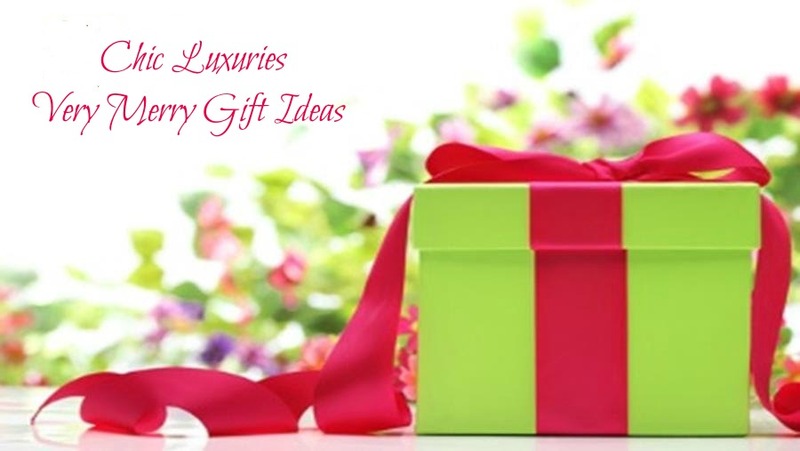 Pour a cup of cocoa, put your feet up and shop our very merry gift ideas. 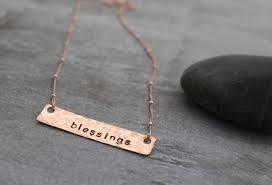 Don't forget to come back here and enter to win the prize of your choice from our gift closet! 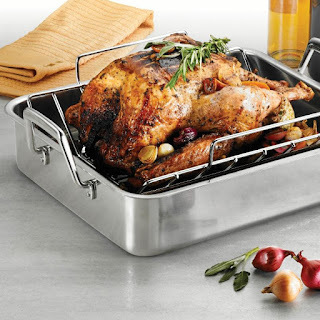 Give the cook in your life the Tramontina 16.5in Prima Deep Roasting Pan perfect for that holiday turkey or roast. The heavy-duty 18/10 stainless steel roasting pan has a v-rack and basting grill. Dishwasher and oven safe to 500°. With cast stainless steel folding handles to make lifting easier. 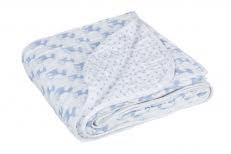 SRP: $150, we found it at Bed, Bath & Beyond for $99. Kendall Farms will deliver exquisite fresh-from-the-farm flowers to your loved ones, or to you for your holiday table. Their fragrant Big Bunch Deluxe Bouquet arrives artfully arranged and in pristine condition. 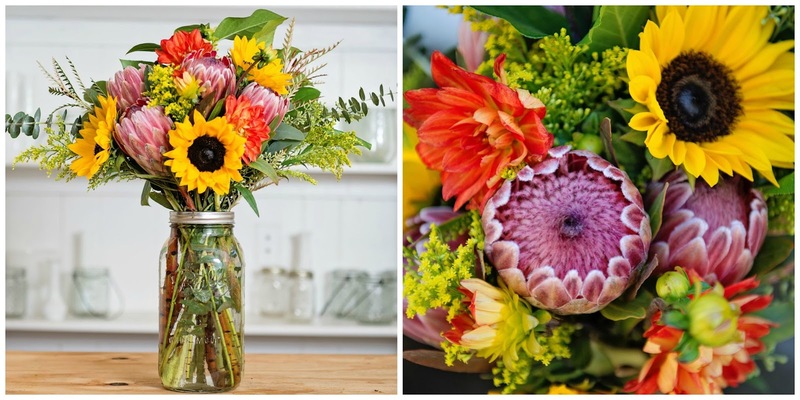 Simply add the included flower food to a vase filled with water, add the beautiful flowers, and voila...a stunning arrangement. 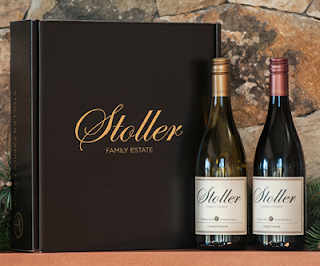 Available as a one-time purchase or by subscription for $50 plus shipping. kendall-farms.com. This stunning Timex Men's Chesapeake Watch is a classic timepiece at a great value. The black dial pops against the stainless steel bracelet. It features a quick calendar, an easy-to-read dial, and is water resistant to 30 meters. Gift boxed and also available with a leather strap. 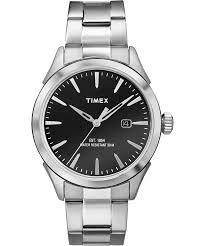 $52 at timex.com. psst...visit our Twitter page to find out how you can win this watch! 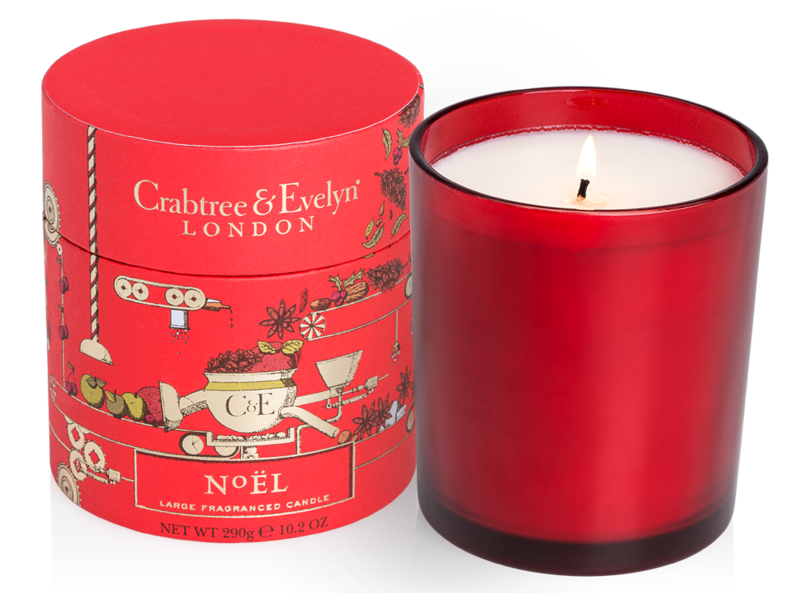 Crabtree & Evelyn's Noël Candles have been filling homes with the scent of the holidays for 25 years. 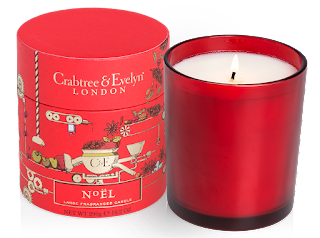 Featuring an aromatic blend of balsam, fir, persimmons, Christmas citrus, and mulled spiced cider to delight the senses. Poured in a frosted red glass jar and packaged in a festive holiday gift box. 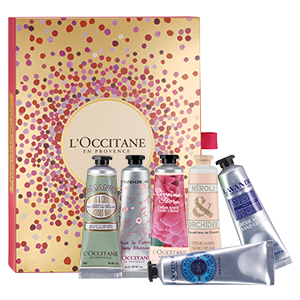 $35 crabtree-evelyn.com. 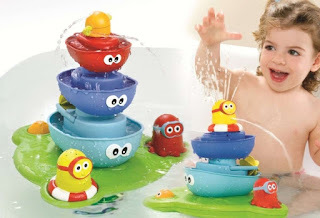 Your little one will love bath time and water thanks to Yookidoo's Stack 'N' Spray™ Tub Fountain. As boats and characters are stacked on top of the base, water squirts through each to the delight of both child and parent alike. Requires 3 AA batteries. 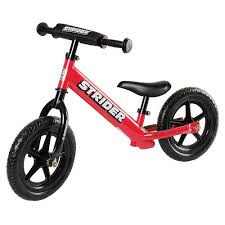 Available at BabiesRUs for $24.99. If you're entering our giveaways, we ask that you follow us on Facebook, Twitter and Pinterest as well as our generous sponsors. 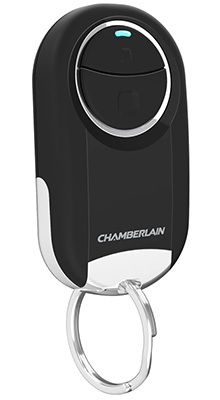 Contest ends 11:59 PM ET January 3, 2016. Limit one entry per household. Winner will be notified by email and announced on our Winner's page. Winner will have 48 hours to claim prize. Open to US Residents 18 years of age and older. We received no compensation from any brand featured in this post, nor were affiliate links used. Great products and promos. Thanks for sharing.